Make Steeplechase your new temporary home and add a touch of luxury to your everyday life. Our spacious furnished apartments feature upgrades that are sure to please you: fireplaces, breakfast bar, full-size washer and dryer, 9' ceilings, attached and detached garages, walk-in closets and much more. The location will impress you. 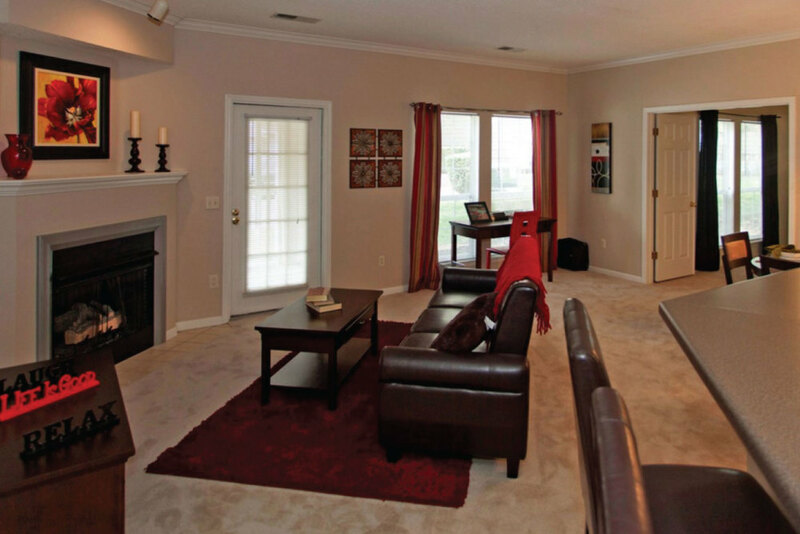 Standing on lush landscaped grounds, the community makes for the perfect getaway from it all. A beautiful resort-style pool and sundeck area complete our serene and quiet environment. With the best of everything at your fingertips, "live like a local" convenience awaits you. There's plenty of shopping and restaurants in the neighborhood and the freeway is just minutes away. Omaha corporate apartment residents will find that West Omaha is a spacious region of lakes, wooded acreage, unlimited recreation and premier residential areas, such as Millard, Elkhorn and Lake Zorinsky. Generally considered the area west of I-80 and I-680, West Omaha is part of the largest city in the state with nearly 400,000 residents. West Omaha has many neighborhoods that provide a small-town community atmosphere, yet with easy access to all the amenities of the bustling metropolis. Omaha corporate apartment residents will find getting around town is easy. 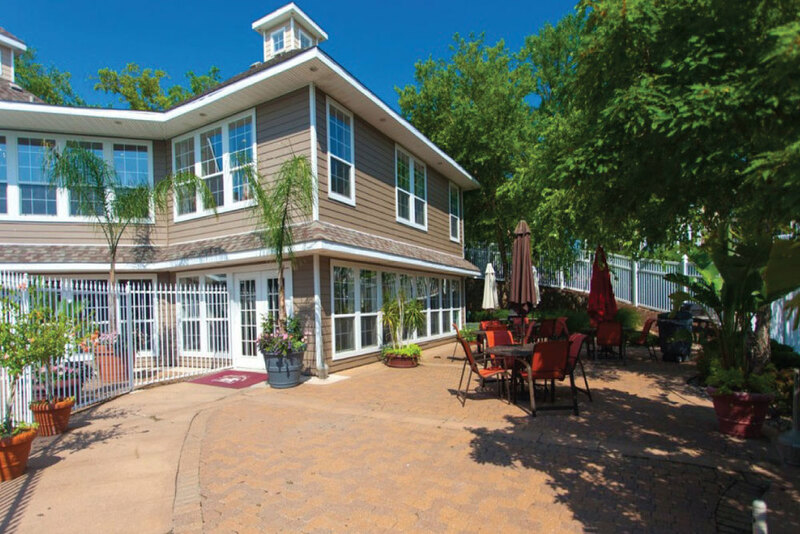 The area is connected to downtown and Eppley Airport by an excellent modern transportation system and Millard Airport is located nearby for smaller, recreational planes. Once a rural frontier town, Omaha corporate apartment residents will find the area has emerged as a thriving, cosmopolitan city boasting a professional symphony, opera and ballet, as well as cultural museums, historic landmarks, fine dining and one of the country’s most impressive zoos. Omaha Public Schools serve more than 117,000 students including Omaha corporate housing residents. You will quickly find that ExecuStay is the most trusted name in Omaha temporary housing, furnished apartments, and corporate apartments.